From Sydney Australia, the now London based Foxx plays an eclectic mix of house, funk, soul and disco. 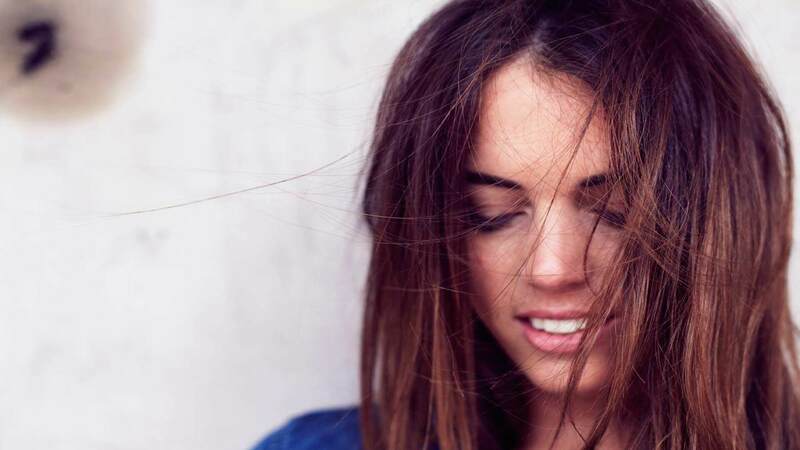 Now a regular fixture on the London circuit, you can catch her spinning anywhere from the exclusive Box Club, The Arts Club, and Soho House, through to clubbing haunts The Egg, Sankey’s and Fire & the summer festival circuit. 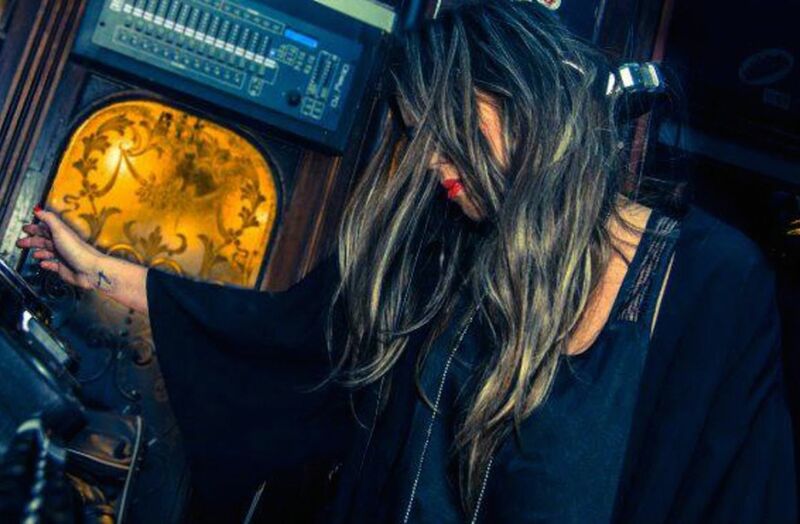 Having played alongside influential artists such as Norman Jay, Craig Charles, Groove Armada, Sister Bliss & Leftfield, her impeccable taste and seamless mixes can be heard from the most underground, through to the most fashionable dance floors.